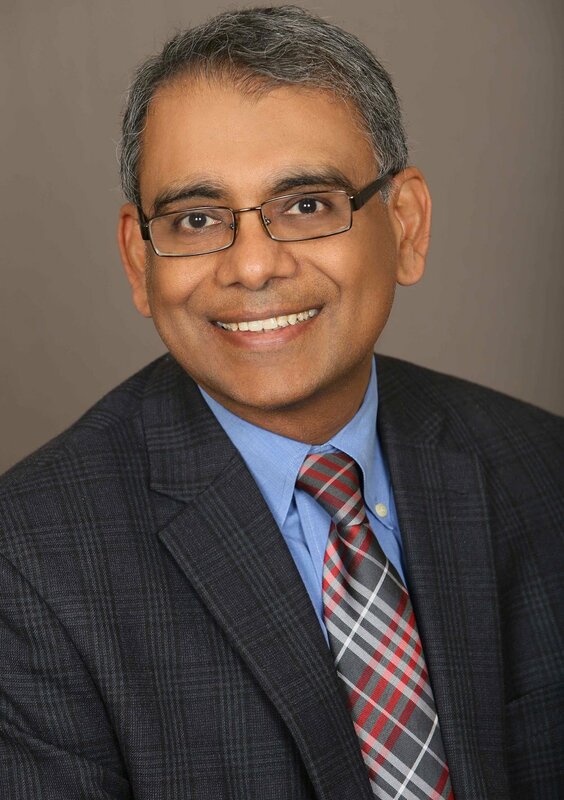 Rajiv Gupta is an Associate Radiologist in the Neuro and Emergency Radiology Divisions at the Massachusetts General Hospital, an Associate Professor of Radiology at the Harvard Medical School, and a Lecturer in Mechanical Engineering at MIT. Dr. Gupta earned his MD at Cornell University, his PhD in Computer Science at the State University of New York at Stony Brook, MSc (Physics) and BE (Electrical Engineering) from BITS, Pilani. In addition to serving as the CIMIT Site Miner for MGH, he also directs the Advanced X-ray Imaging Sciences (AXIS) Center at MGH. Prior to joining MGH, Dr. Gupta was a Computer Scientist at GE Global Research Center in Niskayuna, NY, conducting research in medical imaging, non-destructive evaluation of aircraft engine parts, and computer vision. Dr. Gupta’s research interests include: (1) Development and clinical applications of novel X-ray imaging modalities; (2) Development of low-cost, lightweight systems for image-guided diagnosis and interventions; and (3) Study of traumatic brain injury (TBI) using advanced MRI techniques.